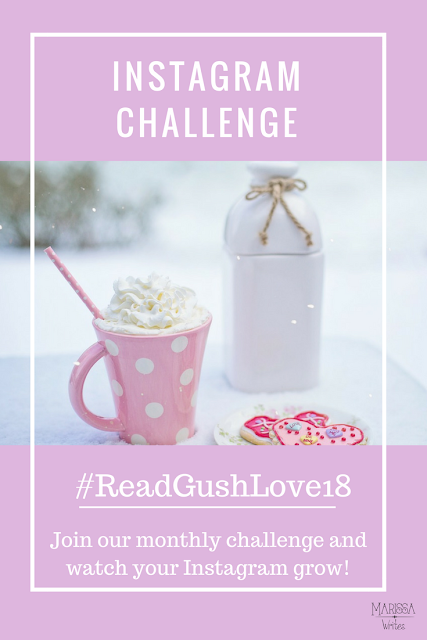 Read, Gush, Love - Our Gushiversary! 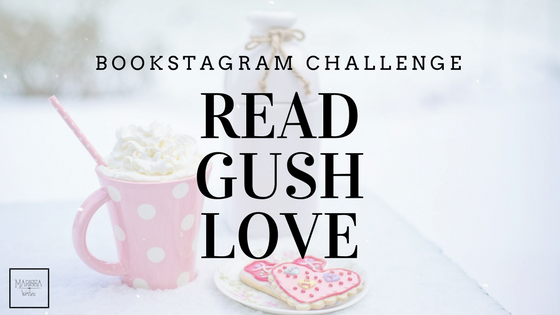 Somehow an entire year of Bookstagram challenges has gone by with my lovely friend Natelle. Last year, we both loved using paper folded props in our book pictures because we could create them inexpensively and they were fun to change out. And our journey as challenge hosts has flown by! So it's our Gushiversary if you will... and we hope you will join in with us this month! 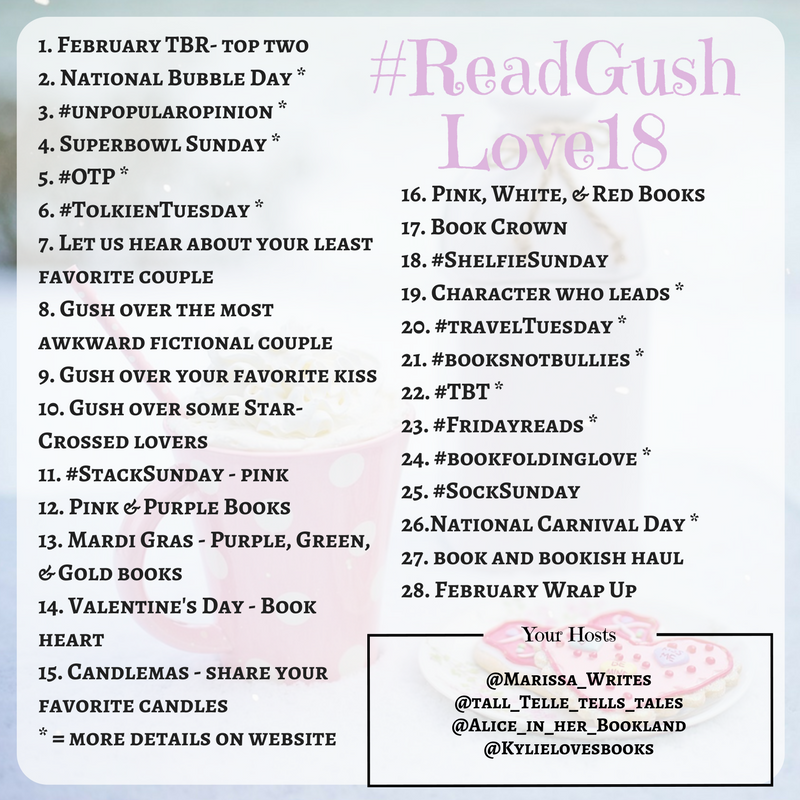 We love seeing how you interrupt the challenges, and we love chatting with you about all the bookish things you gush over! #bookfoldinglove - grab the link above, and save a book from the dumpster by creating some book art! 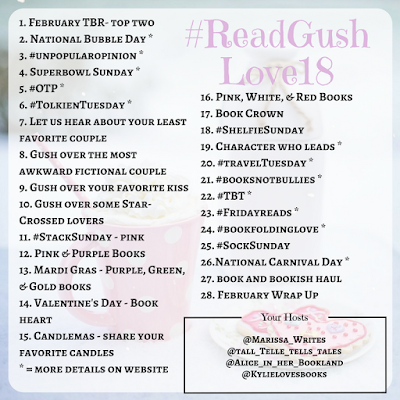 What do we need to gush over in March?? Share your ideas in the comments!